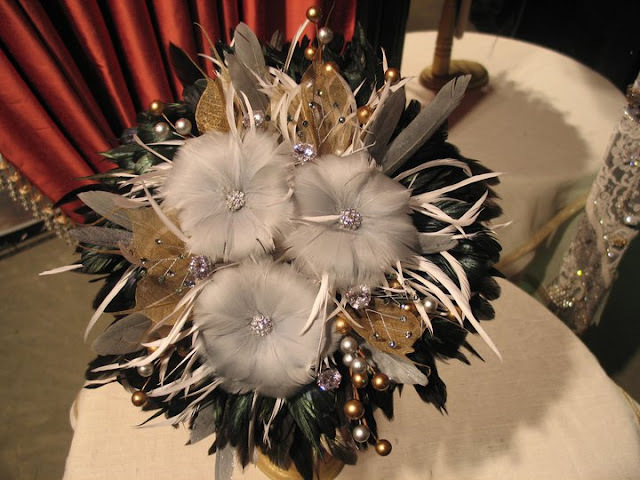 Calgary wedding blog: Introducing: Feather Bouquets! 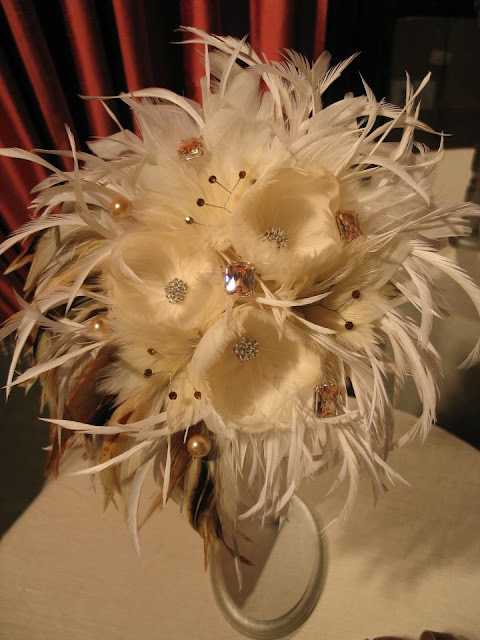 For the bride who is looking for something unique and different to add to her wedding decor, adding feathers to her bouquets and floral arrangements may be the answer. 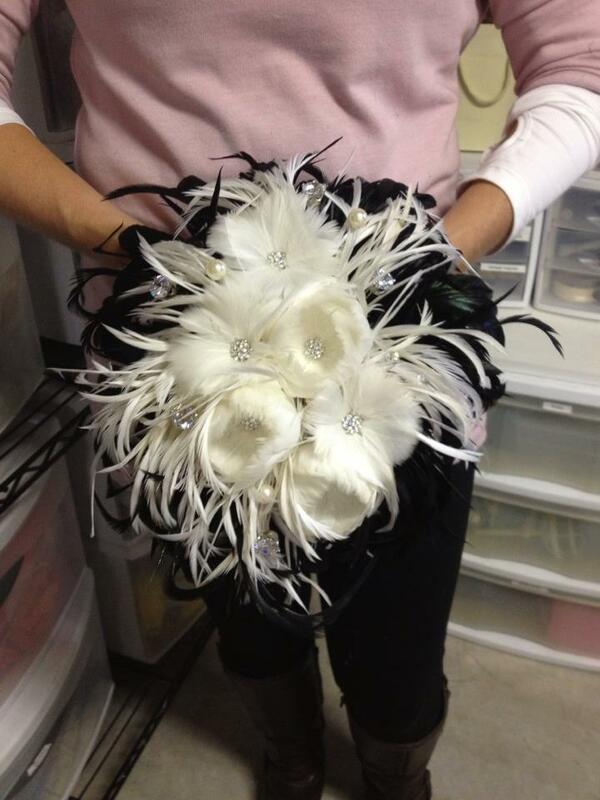 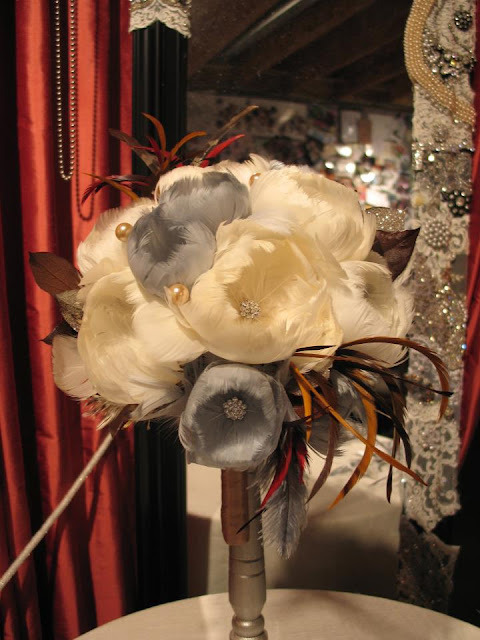 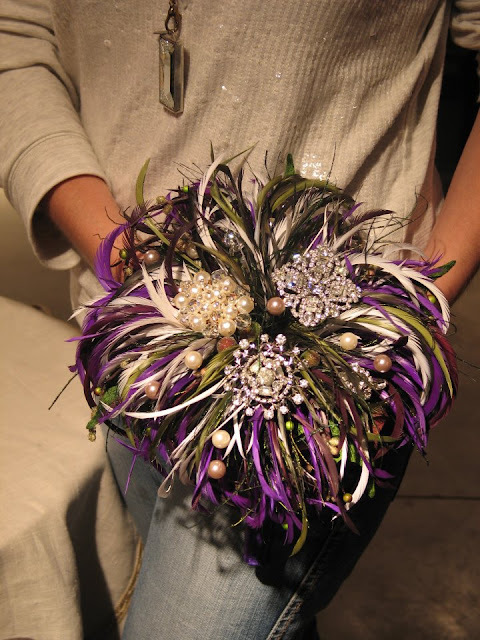 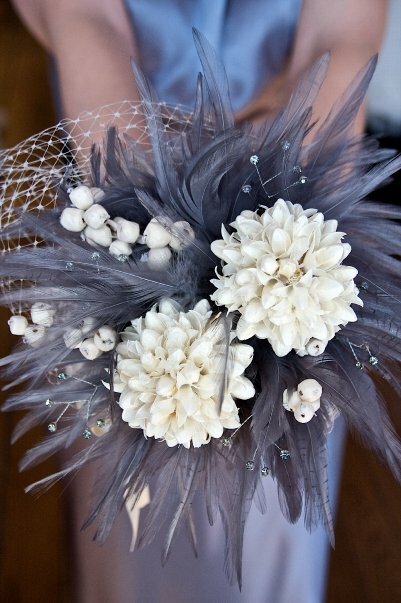 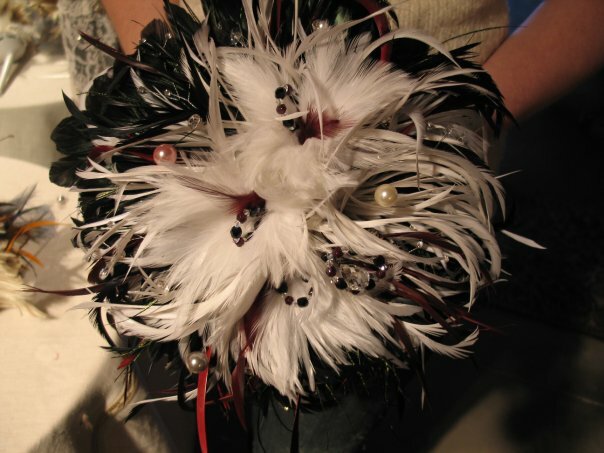 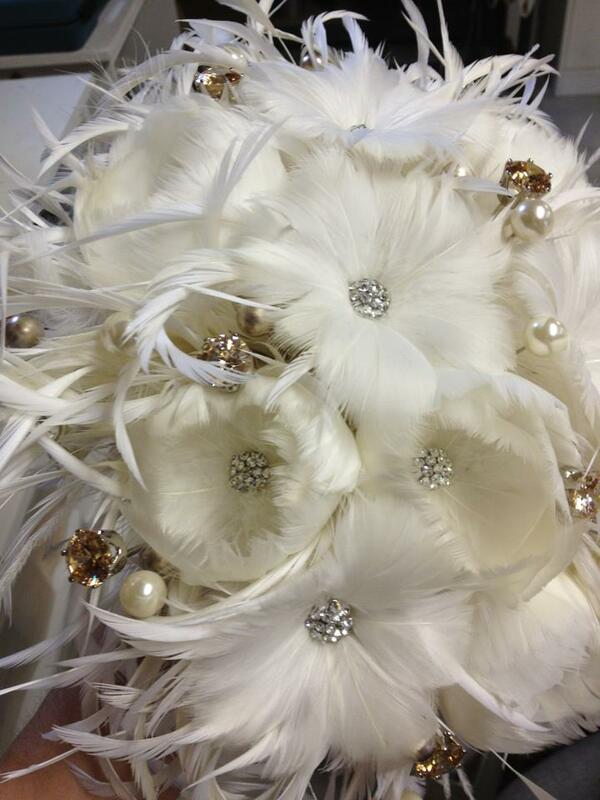 Brides everywhere are using feathers to add texture and dimension creating stunning bridal bouquets. 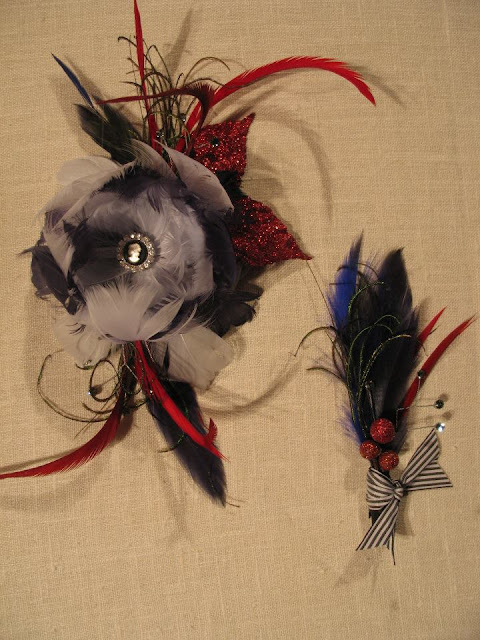 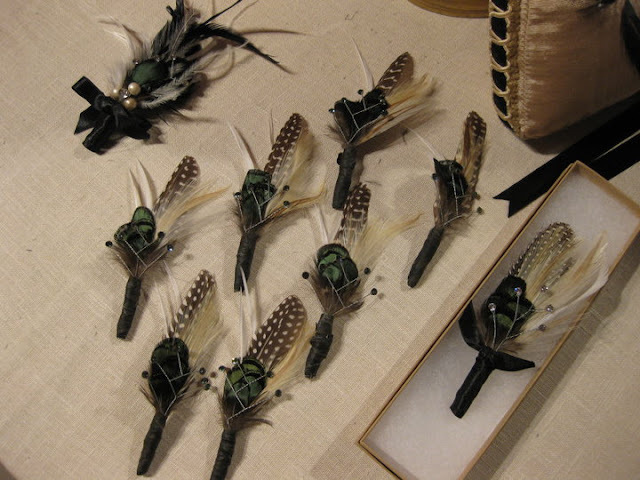 There are many different types of feather that can be used depending on the overall look and feel of the wedding.